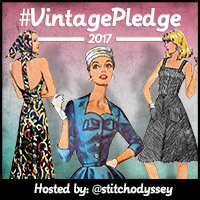 Remember way back when Archie asked me for Speedos with leftover fabric from Tessuti? Well I’ve made them! 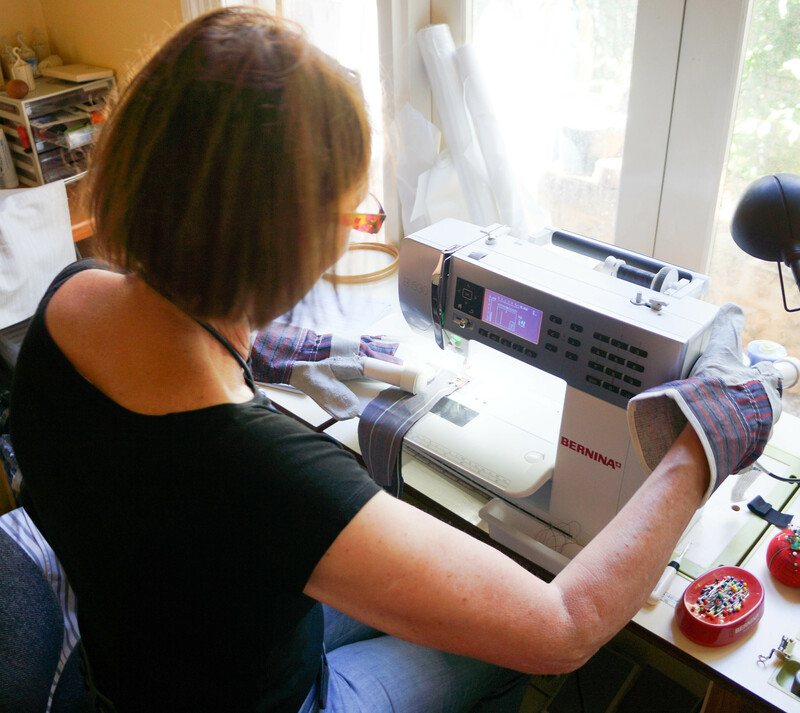 I started making a test pair out of my Betty Boop Bombshell fabric using the now defunct KwikSew 2881 pattern- thankfully Knitwit had one in stock – yay for Knitwit! Having established that they fit, Archie rejected them, but Mark quite fancied them so they are now in his drawer marked “never to be worn in company”! and he has worn them but I thought I’d spare you a photo. So that’s enough about Speedos. I thought I would just show some of my Christmas endeavours. This is a wrap that I machine knitted for Mark’s Mum as her Christmas offering. 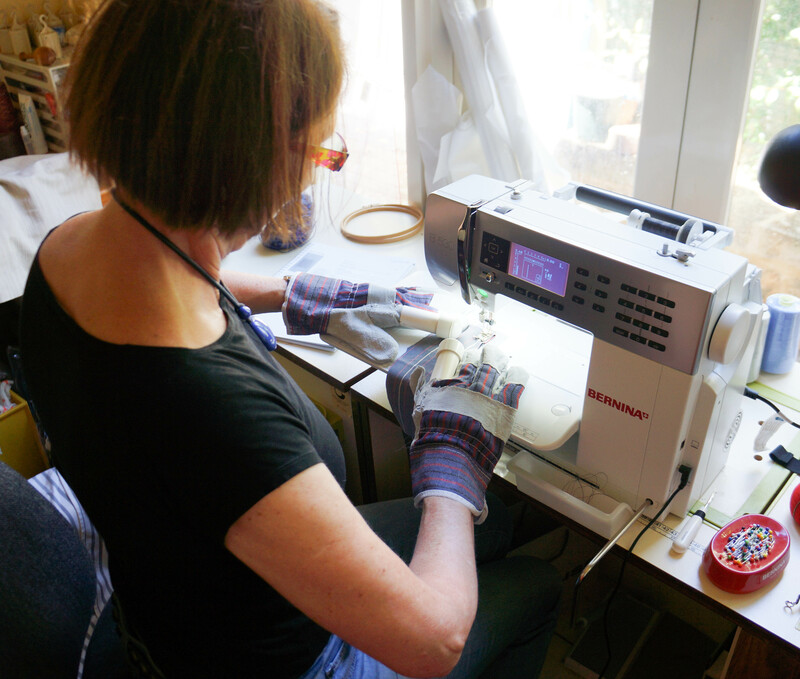 It is made from the most divine silk and alpaca yarn sourced from a women’s collective in Peru. 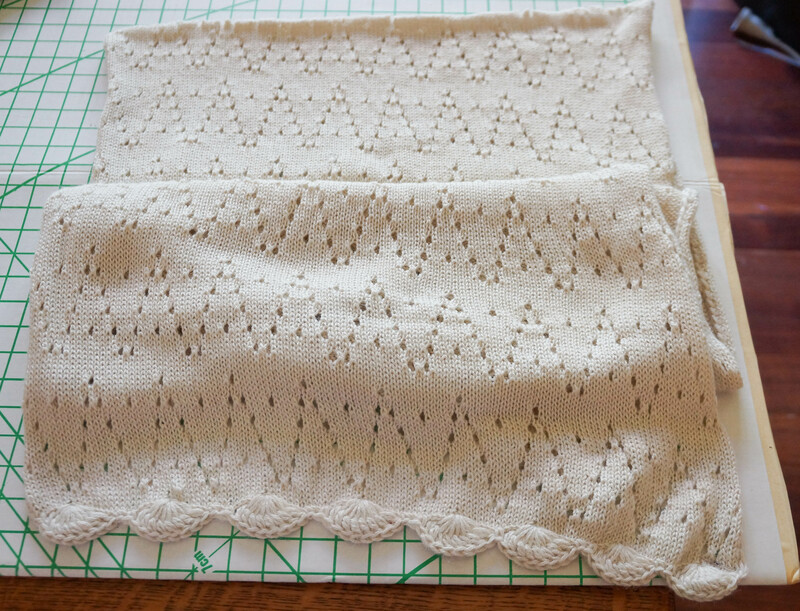 I used one of the many automatic patterns on the machine and it came out pretty well. No effort required in this one, really (well a smidge, but it was fun). I cannot crochet to save my life so accomplishing the edging took major watching of YouTube videos. Instead of using bought gift wrapping, I decided to make some bags to wrap presents. These are made out of fabric from my stash, which is vaguely festive. 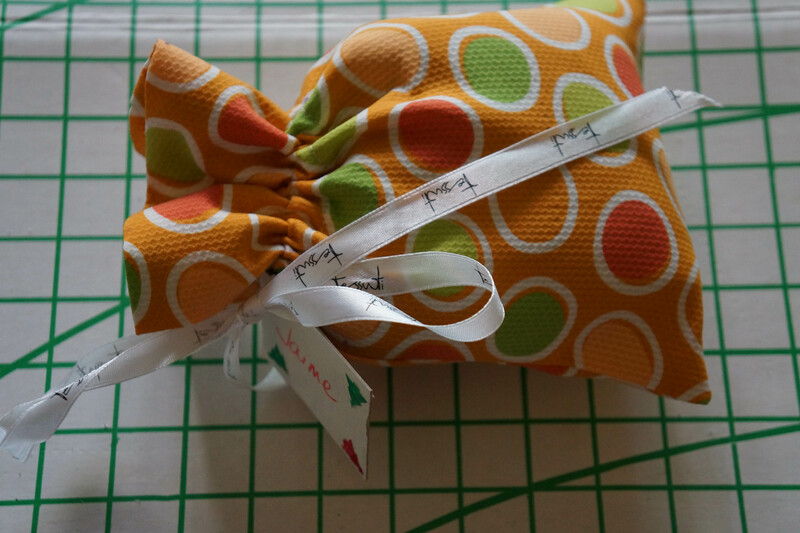 The ribbon is recycled Tessuti ribbon that is wrapped around all those online purchases I make. The above bag contains a pair of machine knitted cashmere and merino socks, which I gave as a Secret Santa gift (not so secret now, hehe). I also had a go at making gift tags from paper that I coloured with crayons and then cut out using a Christmas tree cutter. Looks a bit primary school but I felt virtuous when I made them. 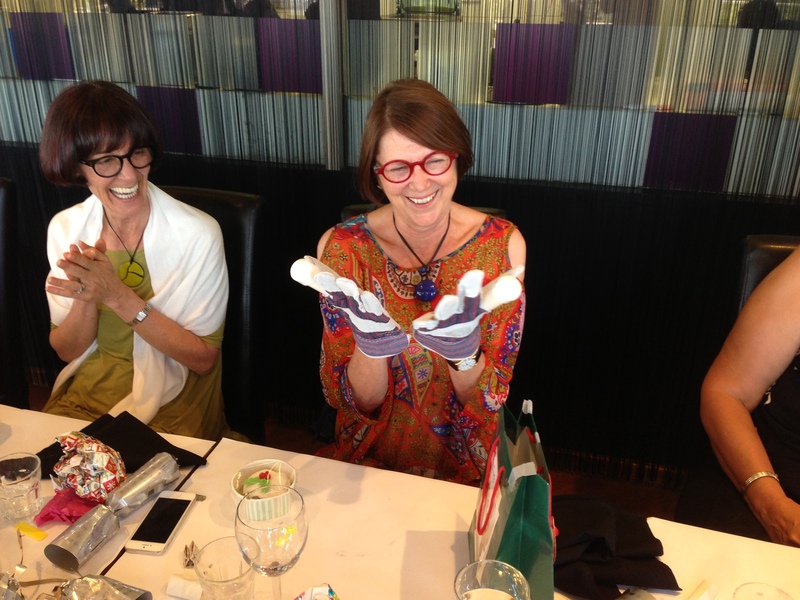 I thought I would give you a laugh by showing you the Secret Santa gift that I received – a pair of handmade “klutz” gloves! 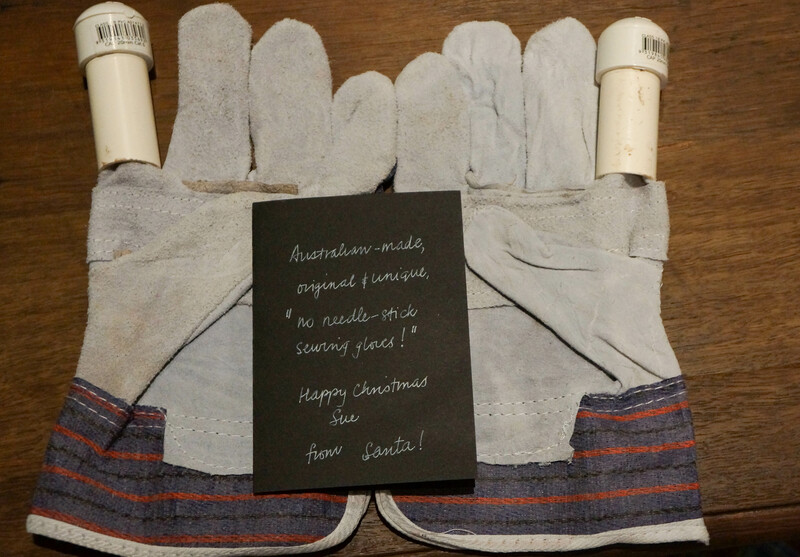 Our rule at work this year was that all gifts had to be Australian made, so these fitted the bill perfectly and, in theory, will prevent me from sewing through my finger again. Can I tell you? Not easy to use! 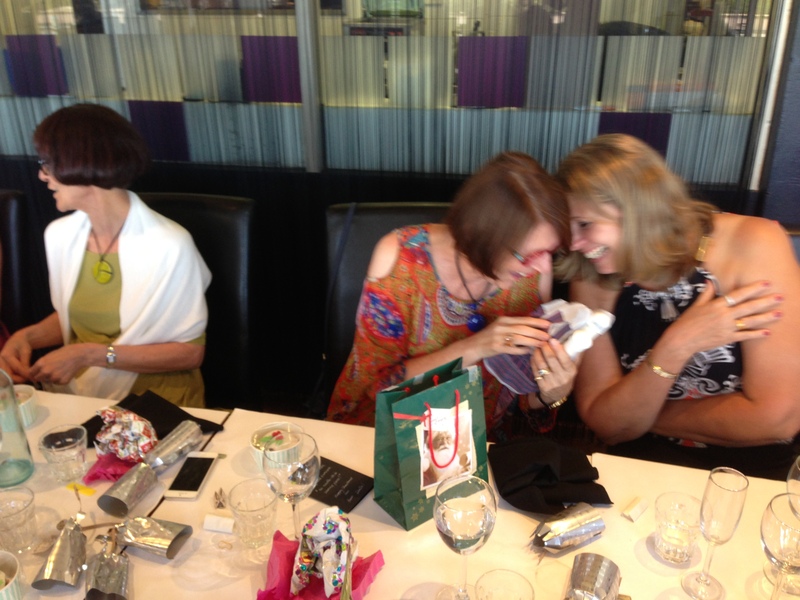 I loved the thoughtful present and I certainly won’t forget this year’s Secret Santa! 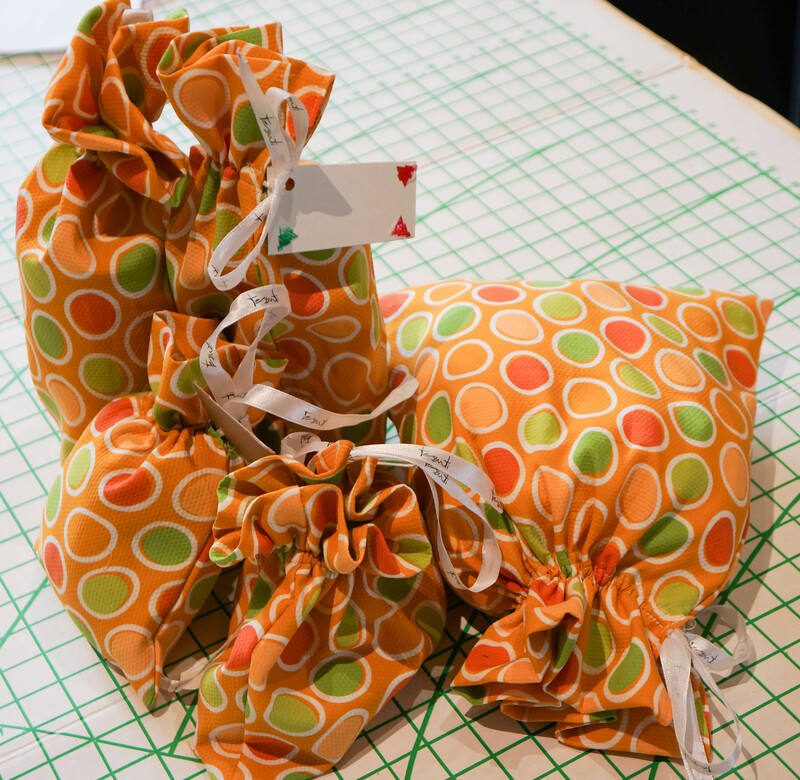 I LOVE the little fabric gift bags! Boy do I wish you had been my Secret Santa! Orange and lime green are a favourite combination and that cheerful fabric is definitely festive. Hehe, the socks inside were lime green and navy, so also gorgeous.